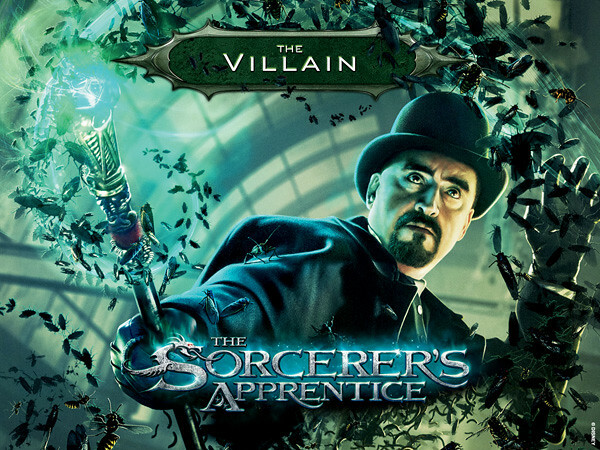 Are you the next, Sorcerer's Apprentice? Are you are you are you? Well, we'll find it out now! And of course, I did go to play myself too! See whether you can beat my score (below)! I think sure can one, cause I'm pretty lousy in this eh! Wahlaoooooooooooo! First test already like that liao! :( Hahaha! If you think the first one is easy for you, wait till you try this! If you all can solve tell me hor! 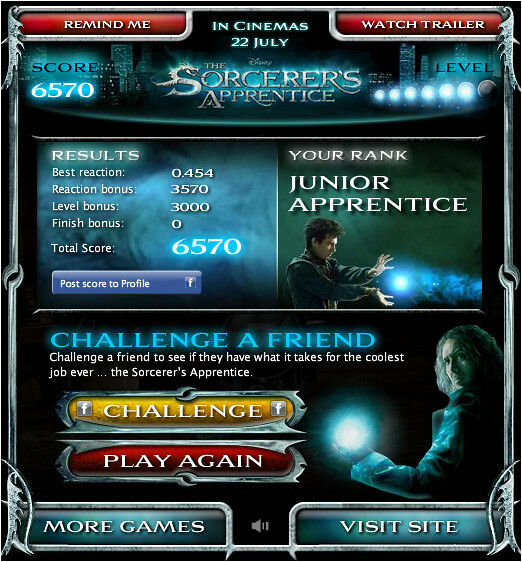 Cause if you can solve correctly, you can stand a chance to win 1 of the 10 sets of The Sorcerer’s Apprentice movie premiums somemore! Awesome! Faster! Tell me tell me! This is pretty fun! See if you can pass the theory part! Heheheheheh! Cause I can! Yay! So how do you fare? 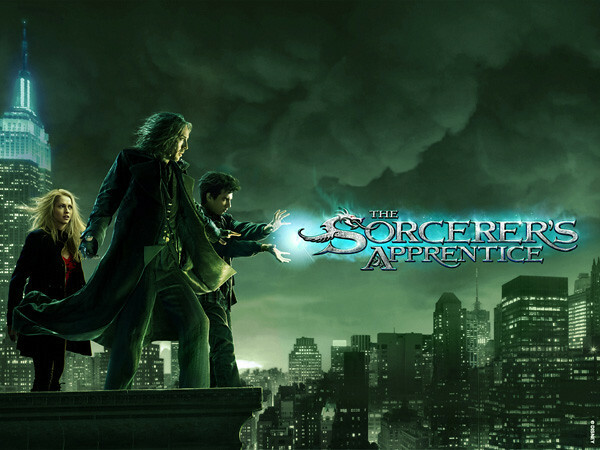 Are you the next potential sorcerer's apprentice? Yup! 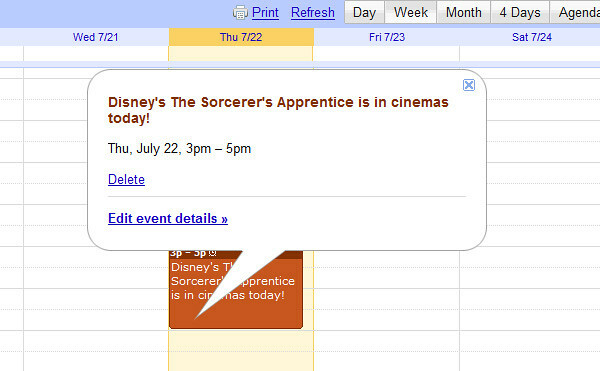 Some of you guys might know that I've already watched The Sorcerer's Apprentice as I went for the press screening sometime back! Overall, it's a pretty awesome movie I must say! 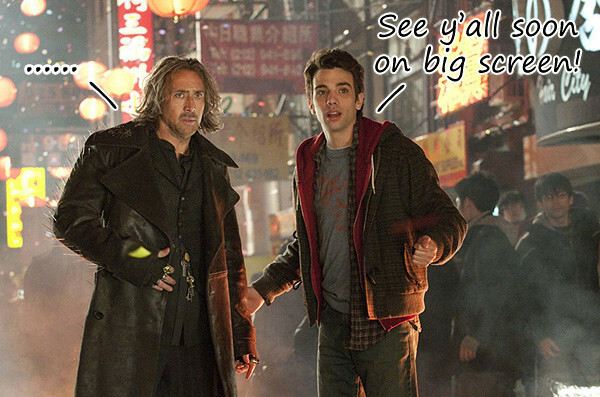 Cause there's action, adventure and bit of comedy in there too which makes it nice to watch! Oh! And here's the trailer, if you haven't seen yet! 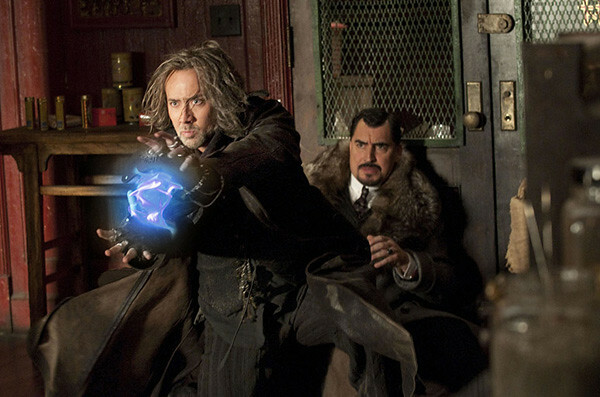 Nicolas Cage as Balthazar Blake! I know those of you who likes magical stuff can't wait to catch it now! 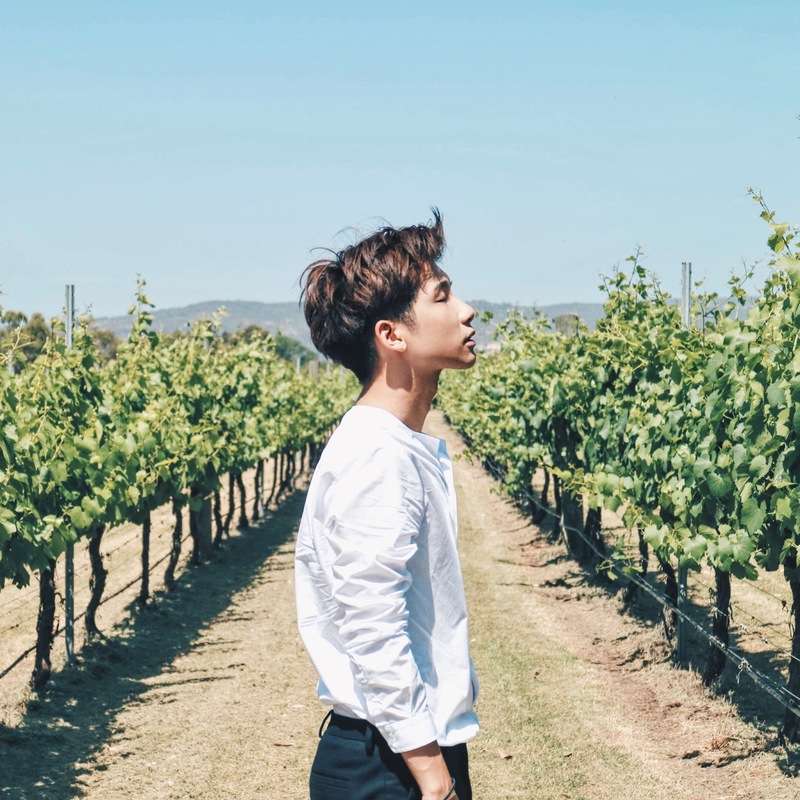 p/s: Wanna win something? 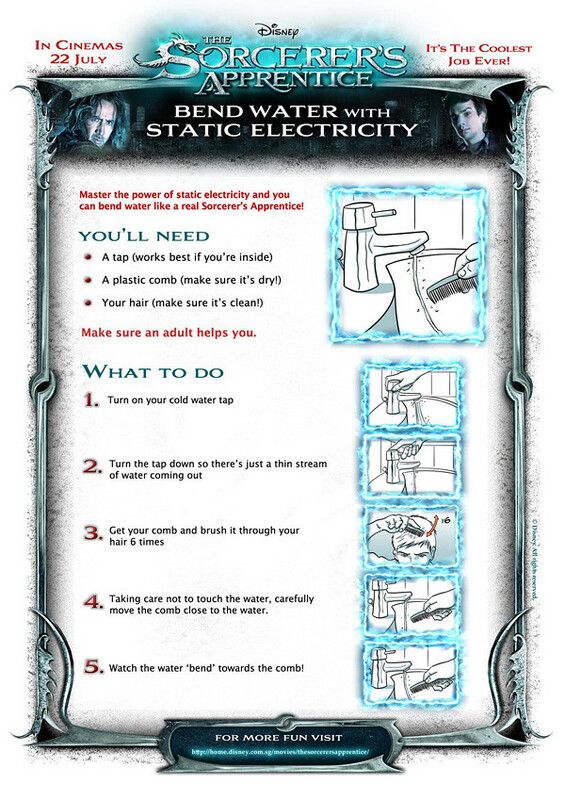 Join the “A Job So Cool, It’s Magic!” Promo! 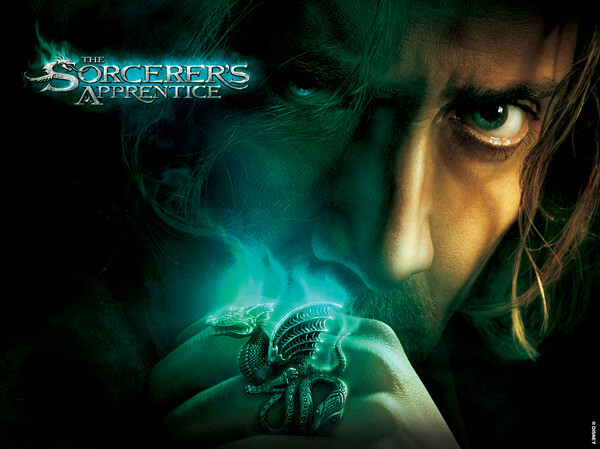 Just by telling who would you want your mentor to be, if you could be a sorcerer’s apprentice for a day and win cool prizes! p/p/s: Do check out Disney Singapore Facebook, Twitter & Youtube channel as well for more juicy movies related information! p/p/p/s: For those who are fun (like me! hahaha!) 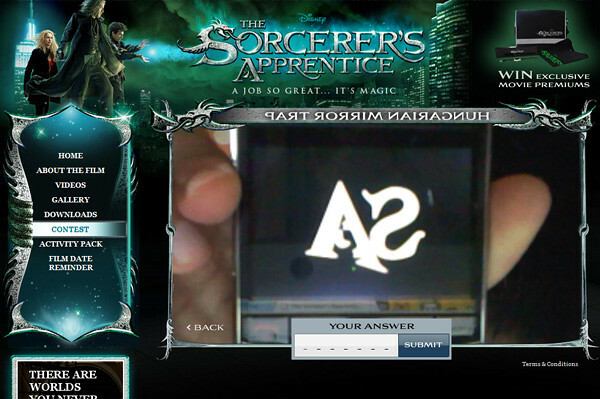 and wanna try be a sorcerer in real life, maybe you can try this out! I tried, and it works! you stay in westmere condo? You watch the movie already? :D Is it nice? eh, Have you somewhat figure out the code?